The C4Leader Blog: Wacky Wednesday - Turtle Wax? Wacky Wednesday - Turtle Wax? 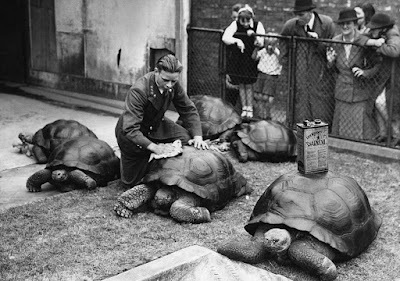 Is this where turtle wax came from? My wife told me last week that excessive puns can be a sign of brain damage. Do you think I'm in trouble? I'm not even sure that the question would count as a pun. Thoughts?